In today’s industrial world the importance of cost savings are paramount. We continue to search for new, innovative technologies and solutions to prolong the working life of existing assets and infrastructure while lowering environmental impact. 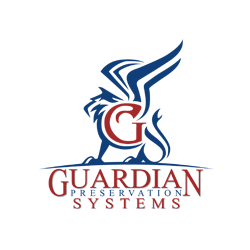 Guardian Preservation Systems specializes in corrosion prevention, equipment protection, and extending the life of service of equipment in oil and gas and industrial markets.